When developing Glassware, you have two API options that you can use separately or together: based on the design patterns that Google provides here, you can choose "The Glass Development Kit", "The Mirror API" or both together (Hybrid Glassware). 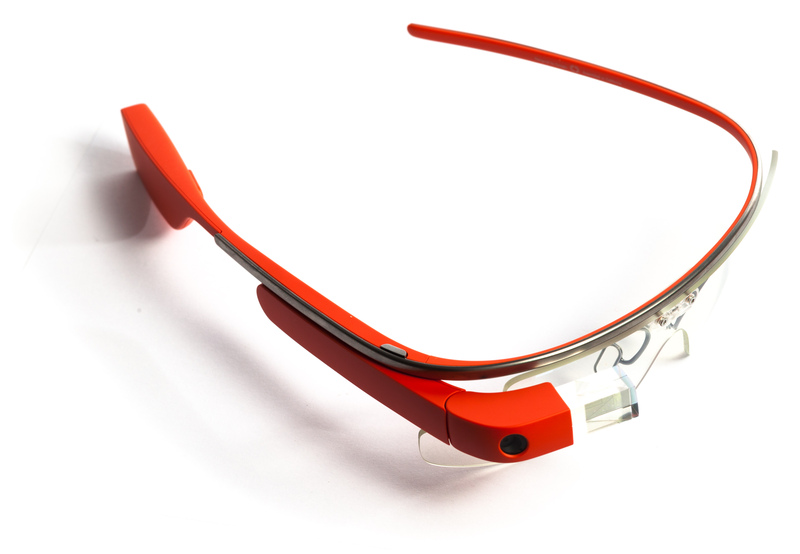 Are you a google glasses pioneer? Are you a technology explorer? Are you an expert and strong developer? Please collaborate on the Google API ABAP client project.